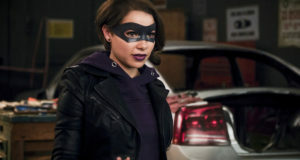 Today at the Flash panel at the Comic-Con International in San Diego, it was revealed that Dr. Alchemy is one of the season’s Big Bads, and that another of the villains will be another speedster. There were glimpses and hints of both in the trailer that was shown (you can see that here). Tobin Bell (Jigsaw) will be voicing Dr. Alchemy. Excited? 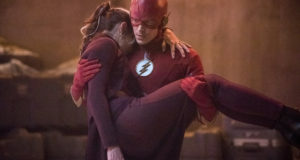 Leave some comments below or come talk about the show on our Flash forum! Previous: The Flash Season 3 Sizzle Reel: FLASHPOINT Is Here!